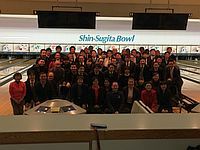 Stephen Padilla, Director of Coaching Certification and Development for the United States Bowling Congress, recently had the opportunity to travel to Japan to conduct the first Level I and Bronze certification coaching classes for the Japanese Professional Bowling Association (JPBA). 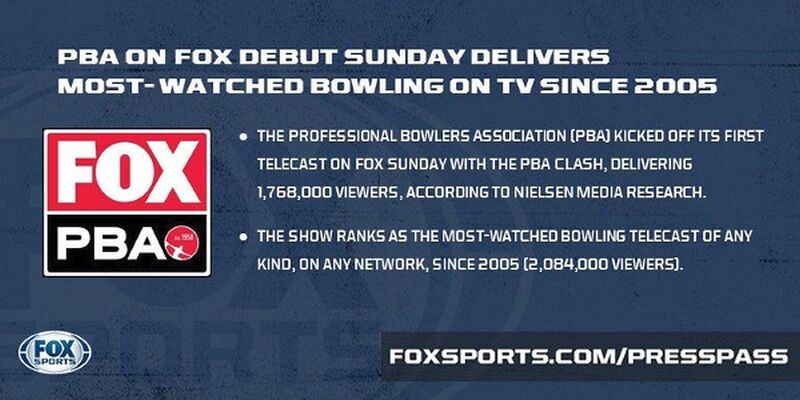 USBC Coaching is known throughout the world for its programs that provide excellent training and the necessary materials to develop bowling coaches. 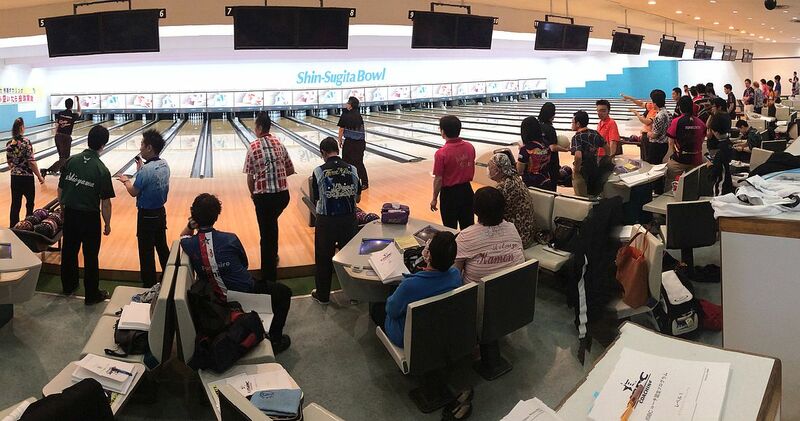 The certified coaching classes for JPBA quickly filled when announced, and 57 JPBA members participated in three days of coaching education and certification that included classroom sessions and on-lane lessons. 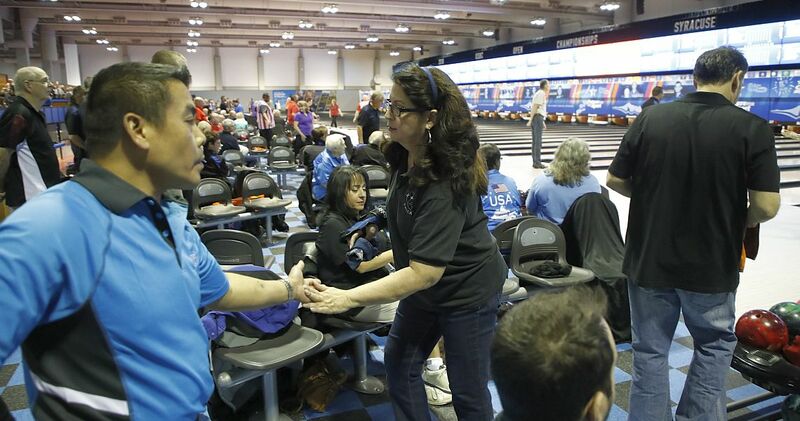 Following the classes, USBC Coaching signed an international agreement with the Japan Bowling Congress to host future coaching certification classes. 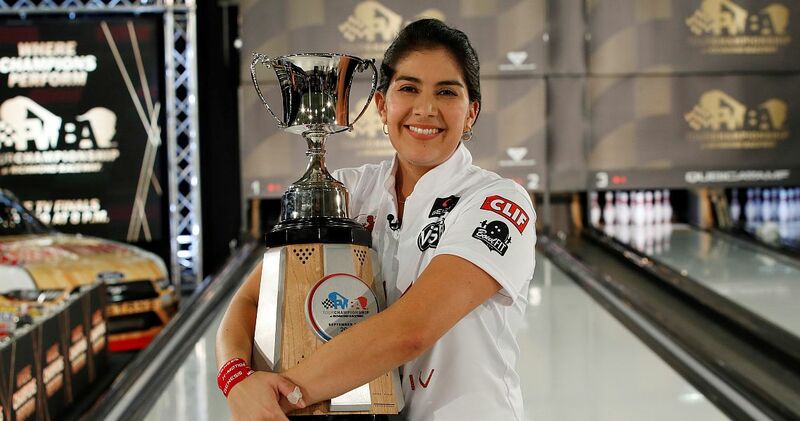 JBC, established during the 1964 Summer Olympics in Tokyo, is the country’s major sanctioning body for the sport of tenpin bowling and works with other bowling organizations within Japan and the world, including the JPBA. 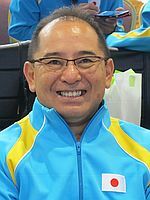 Japan’s interest in developing world-class bowlers has included professional tournaments and, more recently, the addition of a regional tour with the PBA. 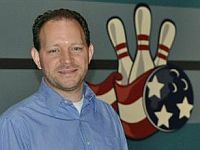 “Bowling, especially on the professional level, is becoming more popular in Japan, and this is a tremendous opportunity for USBC Coaching to help JBC build a strong training and development program for coaches,” USBC Executive Director Chad Murphy said. 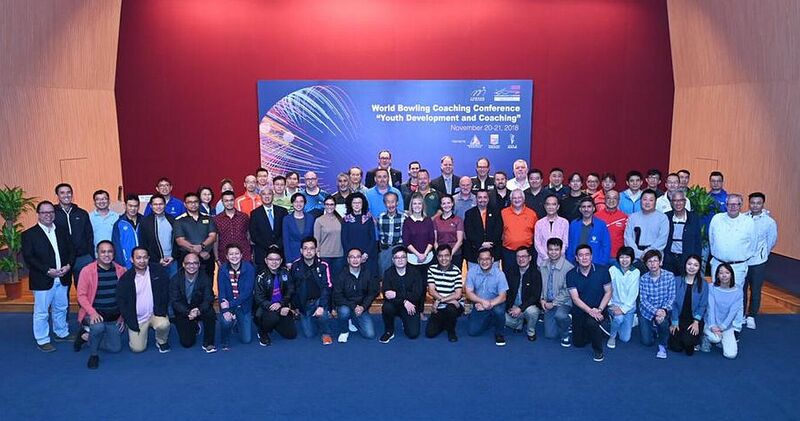 Japan joins Australia and New Zealand as countries to adopt USBC Coaching programs on a national scale. 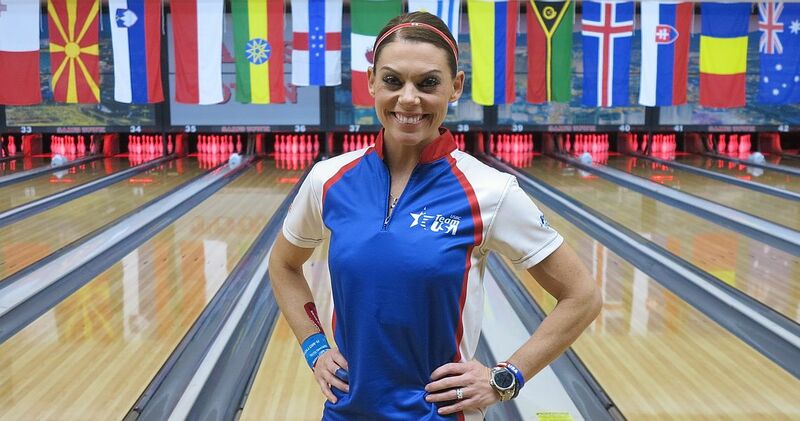 USBC Coaching continues to offer international certification classes worldwide through a network of ambassadors trained to deliver its quality programs. 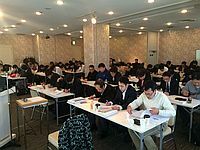 At the classes in Japan, participants received translated manuals and workbooks while attending 27 hours of classroom and on-lane sessions. 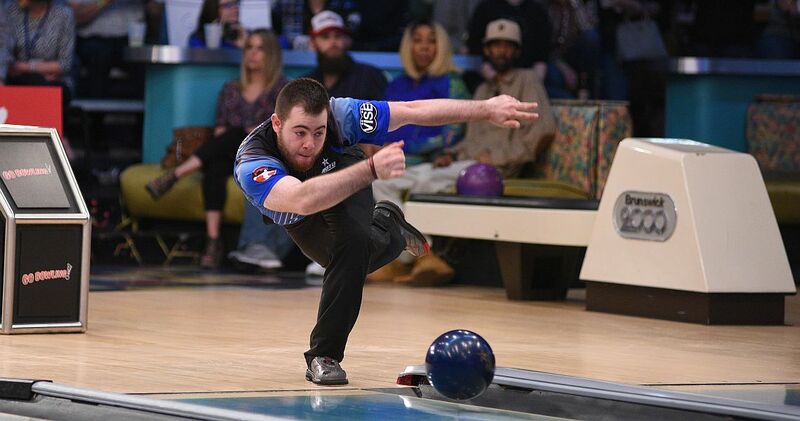 They learned to teach everything from safety and etiquette for first-time bowlers to hand fitting, arsenal selection, and lane play for advanced players. Participants also learned ways to structure a coaching business, including how to communicate effectively with proprietors and pro shop operators. 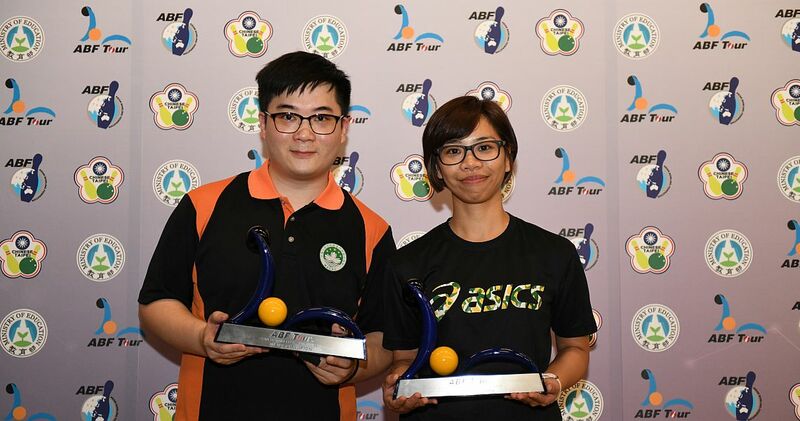 The JBC announced Kazuhide Shimoji (right), Japan’s current national team head coach, will be the first instructor for the programs and he has undergone extensive training to begin teaching certification classes. 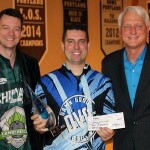 The JBC plans to add more instructors, and will lead the effort for quality coaches and training. 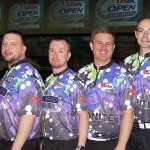 Click here for more information about USBC Coaching certification programs.